In the rural heartlands of India, time is viewed as a cycle rather than a linear progression. This concept is reflected in all aspects of life- In daily work, in articles and objects carefully crafted by present hands, and in the songs and dances which are spontaneous expressions of joy, sorrow or devotional feeling. Folk lore remains a living and vibrant tradition in India. 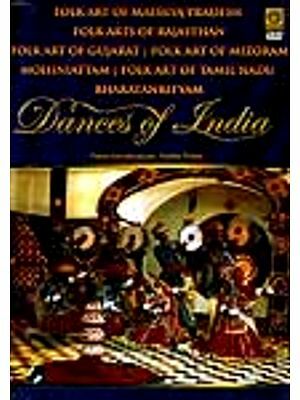 Its themes are universal chivalry and valour; songs of romantic or star-crossed love; the mystic communion with God through the devotional songs of all faiths. 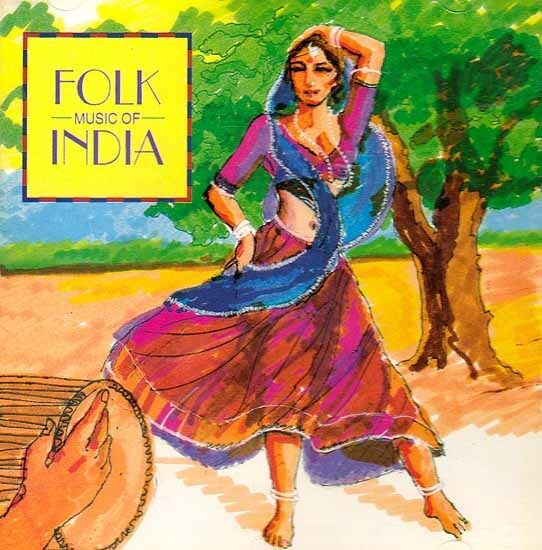 In this compilation, we bring together songs and dance songs from three states- Gujarat, Punjab and Himachal Pradesh. The colourful and variegated areas of Gujarat are the home of many communities, both rural and tribal, giving rise to a wide gamut of songs and dances. Punjab, with its rich fertile land and agrarian lifestyle, has also been the meeting point of many cultures, now absorbed with great natural beauty-majestic snow-clad peaks, shaded valleys and verdant uplands. Strong yet simple melodies and exuberant rhythms reflect the Himachali love for dance. In this diversity of voices, moods and rhythms, we bring together shepherds, cowherbs, farmers, apple-growers, young lovers, all singing and dancing as they express everyday joys and hopes and narrate ballads with a local flavour. Our performers sing these songs in their communities even today, in the same manner as they have sung them for you; and in the truth of their voices, and the freshness of their renditions, lies remarkable evidence of the continuity of this tradition.